How the social safety net was knit — and how it might still be strengthened. Political re-alignment happens. Throughout American history, new coalitions of interests periodically take shape in an evolving society and economy. When these new arrangements form — often in unlikely configurations — it creates opportunities for new paradigms to emerge, which in turn shape large-scale policy efforts. It happened after the Great Depression in the 1930s, again in the 1960s with the civil rights movement, and, manyargue, that it is happening again today. And when political re-alignment happens, it often leads to dramatic changes in the allocation of public resources. As the American welfare state evolved during the course of the 20th century, it had formative periods that corresponded to relatively new political arrangements. Franklin Roosevelt’s New Deal, Lyndon Johnson’s War on Poverty, Ronald Reagan’s retrenchment, and Bill Clinton’s welfare reform each revised how government provides assistance to those in need. It follows, then, that the next administration may have significant opportunities to pursue a re-thinking of welfare and re-set the expectations of what constitutes an effective welfare state. In order to move us toward a system capable of helping the poorest citizens of the world’s most prosperous country, it is time to ask what a new welfare reform policy should entail. First, consider what it has looked like: When the welfare state began to expand during Roosevelt’s New Deal, Aid to Families With Dependent Children (AFDC) was created largely to benefit single white mothers who were not expected to work. Eventually, the civil rights movement succeeded in expanding the scope of what were considered “welfare entitlements” to more people as part of the Johnson’s War on Poverty, including African Americans. It only took a few years for conservatives to push back by raising concerns that the expansion of “entitlements” would lead to welfare dependency, the decline of the traditional family, and outright fraud. Reagan helped undercut the case for the financial safety net by peddling the stereotype of the “welfare queen” who duped the government and drove around town in a Cadillac. 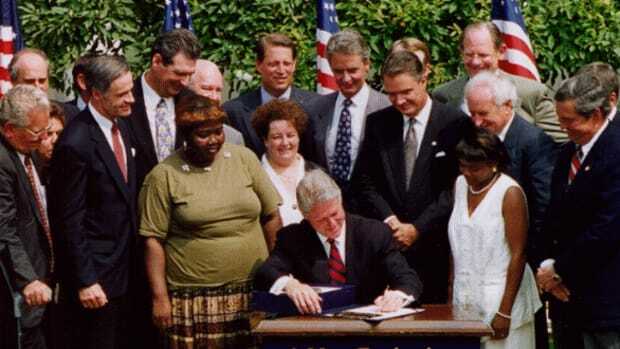 By the time Clinton first ran for president, the concept of public assistance had diminished to such an extent that that he pledged to “end welfare as we know it.” He fulfilled this promise when he signed the Personal Responsibility and Work Opportunity Act of 1996. 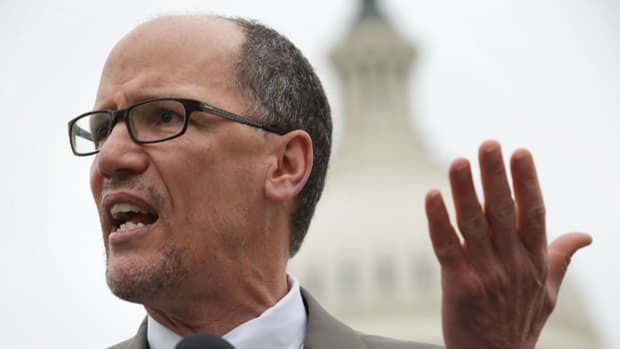 With the stroke of a pen, the government’s largest direct cash assistance program for families with low or no income, AFDC, was replaced by the more restrictive Temporary Assistance for Needy Families program. What was called “welfare reform” at the time was, in fact, an attempt to lessen the financial commitments of the federal government. It also included several features advanced by conservatives, including time limits on assistance, connecting benefits to work effort, and a block grant structure that gave states greater discretion in how to distribute resources. Liberal critics believed that all of this meant that a foundation of the social safety net had been destroyed and replaced by a punitive alternative. Children from historically disadvantaged communities are routinely denied the opportunities enjoyed by their more privileged peers. As a result, public policy codifies a cycle of inequality. And, indeed, with the creation of TANF, welfare became a program for which applicants had to qualify rather than something people were entitled to receive if they were in need. 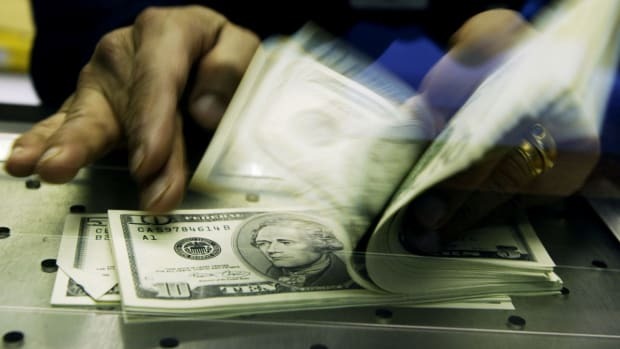 Accordingly, state policymakers were given greater autonomy in administering federal TANF funds and the discretion to determine benefit levels and eligibility standards as well. Many states prioritized shrinking their caseloads and limiting cash resources distributed directly to families. Some states elected to use a greater share of funds to support activities and services, such as marriage promotion and pregnancy prevention. 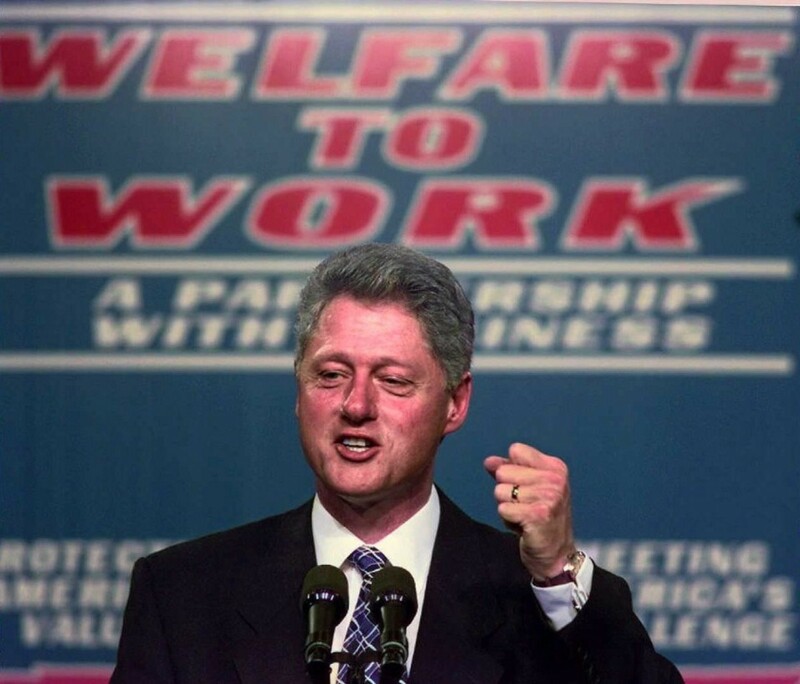 In essence, “welfare reform” created 50 different welfare systems and, given the rhetoric that emerged from the debates, re-fashioned how people think about public assistance in the process. And what does the welfare policy of today look like? TANF caseloads have indeed shrunk and the program no longer helps a majority of the country’s poor. In 1996, 68 percent of poor households received TANF; by 2014, it was only 23 percent. Those who do receive help are getting significantly less. The purchasing power of the cash assistance benefits provided by the program has declined over 20 percent since 1996 (after adjusting for inflation). And the overall appropriation of federal funds for TANF, set at $16.5 billion a year, has been stagnant over the same time period, which means, accounting for inflation, that the real value of the program has eroded by one-third. TANF is no longer the first program — or the first of anything — that comes to mind when talking about how government responds to poverty. In the intervening years, a number of other policies have become much more consequential. The Earned Income Tax Credit, for example, refunds over $60 billion a year to low-income working families, including many of the working poor. 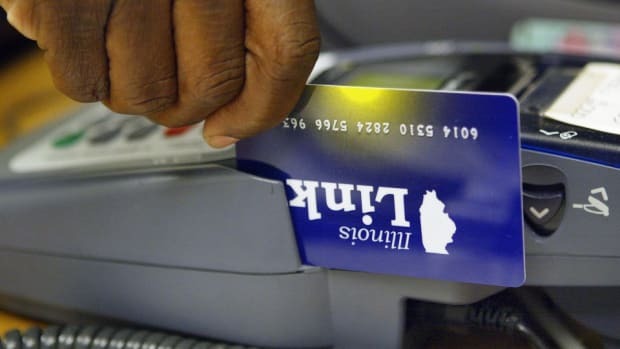 The food stamp program (re-named SNAP in 2008) was one of the few public-assistance programs that expanded in the wake of the Great Recession, growing from 25 million participants in 2005 to 45 million in 2011. Still, benefit levels remained modest (averaging $374 for a family of three). Other programs, such as rental assistance, that provide additional benefits are hard to access, even if families qualify. Delivered through public-housing units and vouchers that can be used in the private market, rent subsidies can offer a means to access housing and, in some cases, vital support services. Yet it has limited reach because Congress only allocates enough funds to serve 25 percent of qualifying families. With this array of policies, it is clear that the welfare state, as it exists (and to the limited extent that it exists) in America today, is a large patchwork of programs, each with its own set of eligibility rules and administrative processes. A new book by David Stoesz, The Dynamic Welfare State, reviews this unfolding history of welfare, and argues that even when government assistance was expanding policymakers failed to address a number of internal contradictions that severely limit the effectiveness of what we traditionally think of as welfare policy. These include a reliance on private-sector providers using public funds, fiscal (not social) policy debates on the size of government, and punitive asset limit rules that restrict eligibility for assistance. It is perhaps not surprising that welfare policy is out-of-step with the contemporary experience of families since it was developed in a distant industrial era and has not been re-structured for decades. But the reality remains that today’s prevailing social policy framework not only lacks a conceptual coherence but it is actually undermining a number of essential public policy goals. In order to advance reforms that can effectively modernize how we deliver welfare policy, we must acknowledge and address two fundamental challenges. First, public policy efforts currently don’t take advantage of the interconnectedness of the public. They are often siloed and fail to account for the natural connections that exist for families with young children. Public programs that make receiving assistance contingent upon work effort (such as looking for a job or having one) are not meaningfully linked to childcare or early learning programs. Policy interventions ignore prevailing household dynamics, focusing on adults or children rather than the whole family. Programs do not facilitate access to other essential networks in the community that can lead to positive outcomes; nor are families given the means and incentives to help themselves and one another. Too often, perceived needs and public programs are viewed in isolation — without connection to a strategy concerning the purposes and limits to government action, and consideration of how programs and policy efforts interact with one another. A better approach is to overturn the policy silos and re-consider social policy from a holistic family-centered perspective. Programs aimed at supporting work and income generation, for instance, often don’t account for caregiving responsibilities at home. Without creating these connections, economic security — and the long-term outcomes for children — will suffer. The second challenge is likely even harder — and more important — to solve. Current public policies can serve to compound socioeconomic disparities. 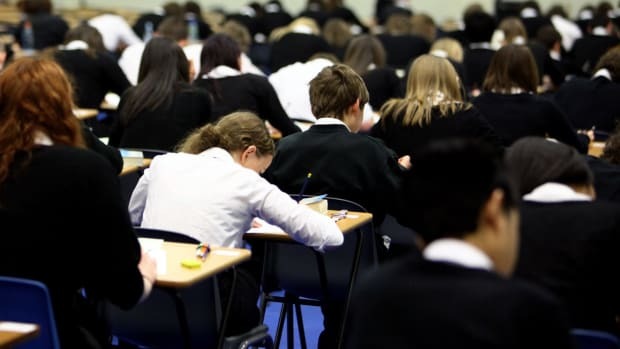 Children from historically disadvantaged communities are routinely denied the opportunities enjoyed by their more privileged peers. As a result, public policy codifies a cycle of inequality. Examples of this are found across the policy landscape. Regressive distribution of tax subsidies enables those with higher incomes to build wealth while failing to create similar opportunities for those most in need of support. Employer-based platforms facilitate access to benefits for those with steady jobs, but offer little for the increasing legion of freelancers and independent contractors as well as the unemployed. Workforce support systems have limited accessibility by lower-income families and often are not integrated effectively within public assistance and social protection programs. Our welfare state should instead create equitable opportunities for individuals and families to rise and thrive through participation in the economy. Given the current partisan divide, it is difficult to be bullish on the type of overhaul required to meet these challenges and revamp the welfare system. Yet political re-alignment is real and if it continues to unfold it will provide an opportunity for dramatic policy change. We should make sure that the emergent welfare reform agenda prioritizes a crosscutting perspective in the design of policies that both promote family well-being and disrupt embedded sources of disparity. This approach will be foundational to developing more equitable and effective social policy framework that places a premium on how well all families fare as they navigate challenging economic terrain, regardless of historic party affiliations.